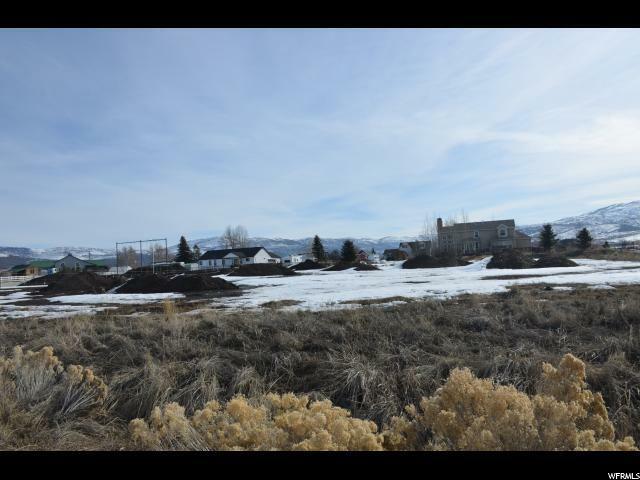 Build your dream home on this one acre lot in Eden Valley Subdivision! 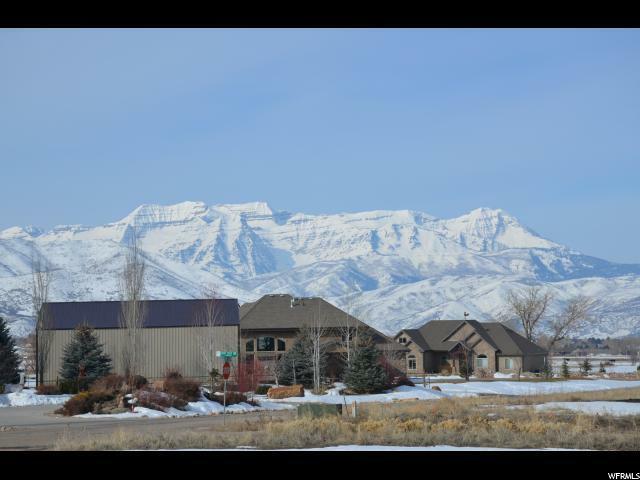 This is a desirable east side neighborhood with beautiful views of Timpanogos and surrounding mountain ranges! 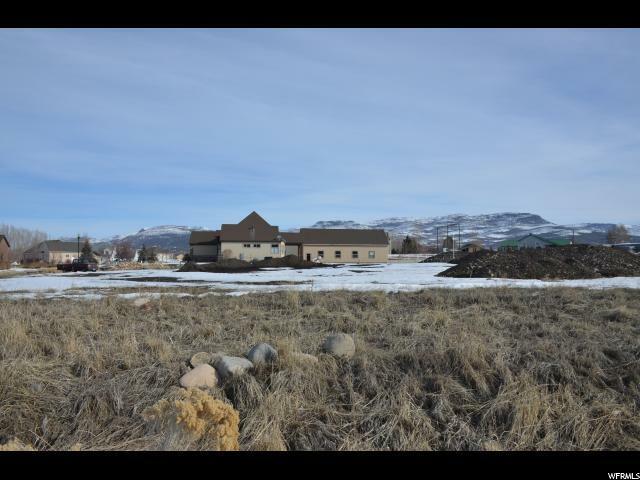 Heber Valley is great for outdoor enthusiasts with easy access to skiing, hiking, biking, fishing & golf. 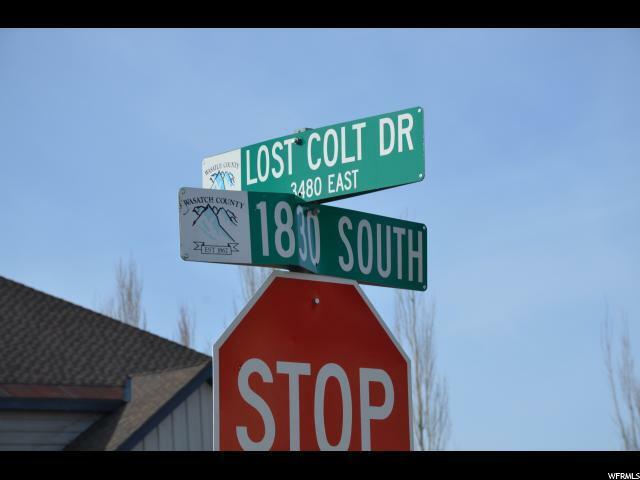 Located less than 1 hour from Salt Lake or Provo.